Tue., Aug. 30, 2016, 7:04 p.m.
SEATTLE – Goalkeeper Hope Solo has informed the Seattle Reign that she will not play for the club again this season, explaining her rationale in a statement released on Tuesday morning. Solo missed last Saturday’s home win over rival Portland in the aftermath of her six-month suspension from the U.S. women’s national team and the federation’s decision to terminate her contract. “Coming to terms with the fact I was fired from the U.S. women’s national team after 17 years of service has been devastating,” Solo said in the release. “After careful consideration, I have decided to end my season with the Seattle Reign, an organization I love playing for. The announcement of Solo’s national team suspension threw her status with the Reign into flux for multiple reasons. U.S. Soccer pays the NWSL salaries of national-team regulars. Although the federation is compensating Solo with three months of severance pay, not even Reign coach Laura Harvey was entirely sure how her salary would be handled beyond this season. Harvey was also open and empathetic about giving Solo time and space to recover from the emotional fallout of the suspension. Solo, 35, has made 37 appearances for the Reign over three-plus seasons. 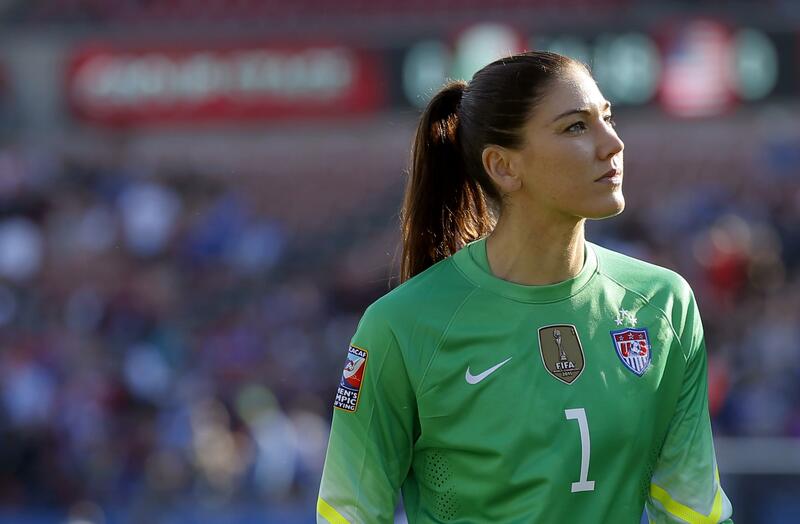 She’s earned more than 200 USWNT caps, and earlier this summer became the first goalkeeper, male or female, to have posted 100 international shutouts. Published: Aug. 30, 2016, 7:04 p.m.